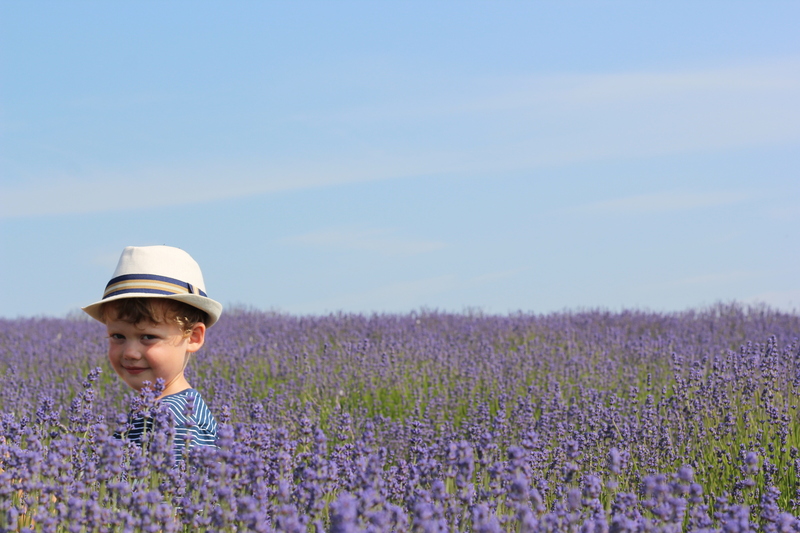 The Cotswold Lavender farm is amazing especially if you visit before late July, which is when they start to harvest the crop and there won’t be a sea of purple for your photographs. It also has a lovely tea room where you can try lavender ice-cream or cakes and shop some lovely lavender products. 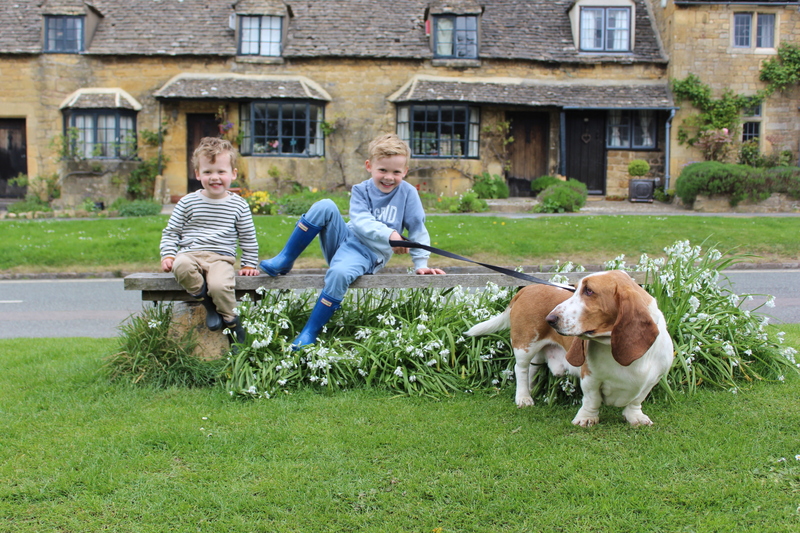 Broadway is amazing, full of old cotswolds stone buildings. I wouldn’t bother visiting the tower its over priced and there isn’t really anything there. Instead enjoy Russells Fish and Chips, the little traditional sweet shop and my favourite pub for lunch is The Swan. It also has my favourite park for little ones and we often drive there rather than trying to negate the crowds at Pitville park. 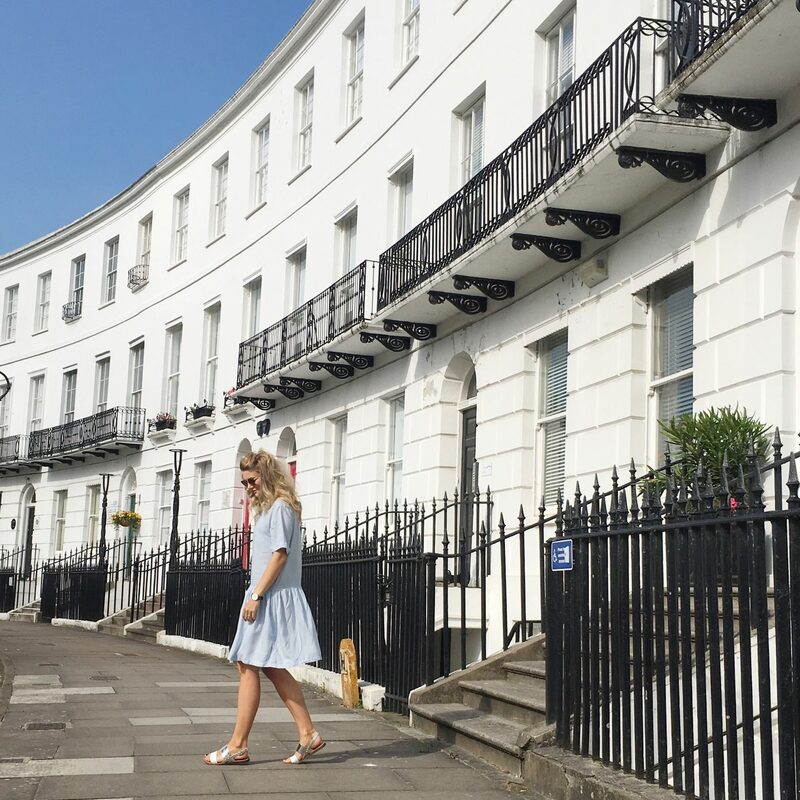 Cheltenham’s Montpellier has some amazing shops and tea rooms. 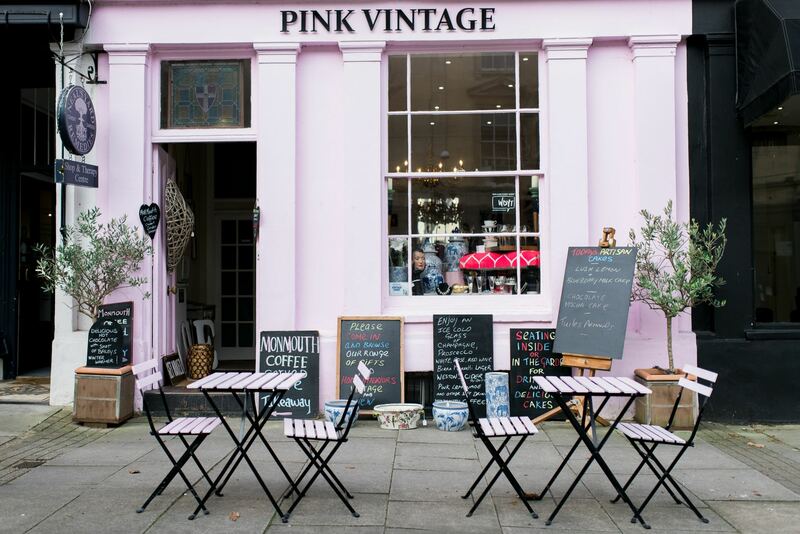 Pink Vintage is fab for photographs as well as some amazing vintage finds inside to shop. There is also fab stores like Cologne and Cotton which sell the BEST pom pom bath mat. Don’t raise your eyebrows, everyone is in business for a pom pom bath mat. 131 has to be Cheltenham’s trendiest hotel and bar (Crazy 8’s) and I would also recommend The Tavern if you love great decor and good quality American street style food. Along the same style of food is The Bottle Of Sauce which is super family friendly. Clarence Social is fab for drinks and for making you feel a bit swish. Im going to add to this post as and when I find great places so feel free to pop back. Comment with your favourites to! Gorgeous spots! Good tip to not see the tower, I always get a bit annoyed when they charge a lot for little. (I’d rather pay even more, for something awesome!) I would absolutely love the lavender farm, for sure!